Here’s a product 3media designed, developed, programmed and marketed. Over dinner with an associate from Siemens, we were asked “can you do something like…” Needless to say we had a working prototype within 2 weeks. 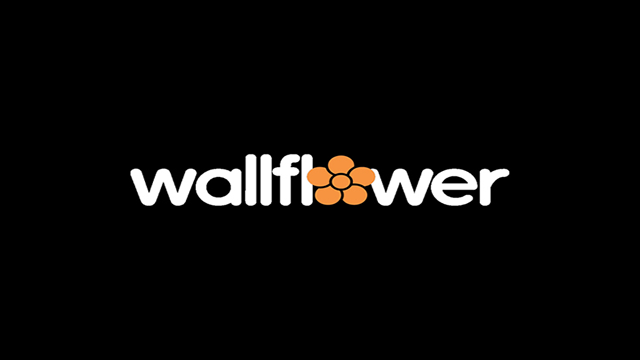 The Wallflower is a digital narrowcast signage display device for your business or event. It’s about the size of a deck of cards and can instantly turn an HD monitor into an advertising machine that can be controlled globally with only a few mouse clicks. We’ve even had clients use them to display production data for their various facilities nationally. Click the play button above to watch the product video.